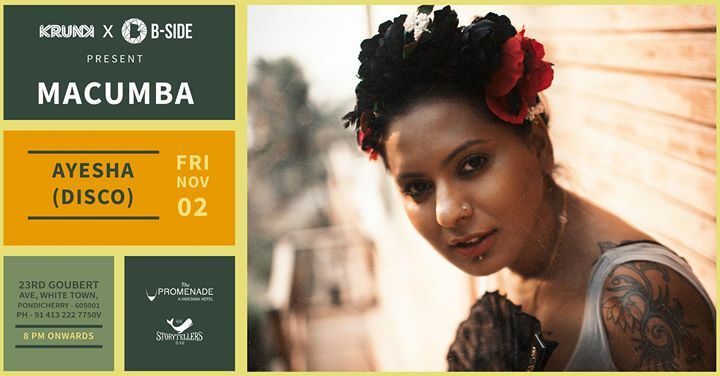 spinning music and began her journey of Music in Goa. most of her time at her home studi most of her time at her home studio, she also has a ear to produce music. “Music and I are synonymous from my childhood” as my parents are ardent music lovers. Music, for them, is a healer and a means of expressing themselves. I have imbibed this zeal from them.